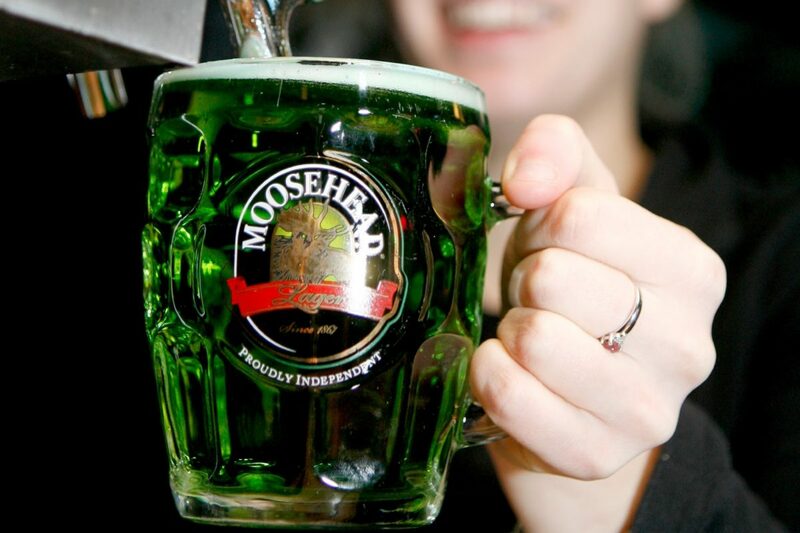 There’s More to St. Patrick’s Day Than Green Beer! It does seem a bit strange that a Christian saint would be an excuse for a party associated with the abundance of beer. But that tells us a bit about this saint who really did have a huge impact on not just on Ireland, but on the western world and how some within the Christian community express their faith. Okay it’s sometimes tough to separate myth from fact. Chances are Patrick didn’t drive all the snakes out of Ireland. Most who study these things tell us that there just never were any snakes on that isolated island. So the driving out the snake deal may have more to do with Patrick driving out evil influences and evil spirits that the snakes symbolize. We’ll let others debate that. Patrick was not Irish. He was British, raised in a prosperous middle class family on the northeast coast. He came from a family with a strong Christian faith. But by the time he was entering his teen years, he was done with church. He thought p priests were a bunch of pansies who didn’t know how to have fun. He played hard and partied hard and fell in with a rough crowd. While this can’t be proven, he likely murdered a guy when he was 15. Nice saint, eh! The party life got interrupted when a band of Irish pirates invaded his village and kidnapped a bunch of young guys including Patrick and sold them as slaves. Patrick’s Irish master was an affluent Druid tribal chief name Miliuc. He put Patrick to work at the top of a very rugged and lonely patch of mountain to herd sheep. Patrick often found himself cold and hungry and totally alone. It’s in this context that he begins to pray and discovers that God is very much alive, well, and passionately concerned for one lost and confused young man named Patrick. Eventually Patrick escapes his captors and experiences miraculous provision after miraculous provision that allows him to eventually, slowly get back to his native England. 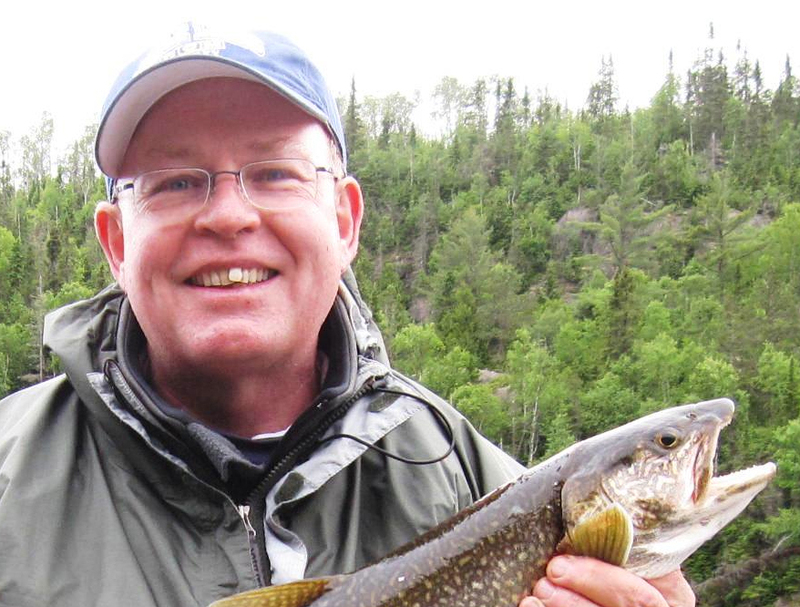 In Britain Patrick become a priest, but the experience of Ireland has deep impact on him. His heart aches for the climate of violence and spirituality of fear that pervades the Irish people. Eventually he begins to get recurring dreams and visions with a distinct call to go back to Ireland. 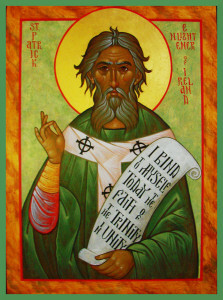 At one point Patrick heard: “He who gave his life for you, he it is who speaks within you.” And Patrick who escaped Ireland as a slave was drafted once more and called to bring the Christian message to the Celtic people of Ireland. And the rest so speak, is history. Patrick’s love for the Irish people totally transformed Ireland, spiritually and in so many other ways. Oh and the beer – well Patrick would go with teams of perhaps 10 passionate Christ followers to start a new work of mercy and love with a view to starting vibrant life giving churches in villages throughout Ireland – but when he came, he always brought some beer as a gift for the local chief. The link between beer and that old saint is well deserved. And while I suspect it wasn’t the beer, the churches under Patrick’s leadership were a little more joyful, a little less traditional than the established churches he had been raised in. Patrick was innovative, daring, and developed communities of Christ followers who were full of life in every sense of that word. Patrick believed that Jesus came to bring life and bring it to the full. And so we celebrate the Saint who wanted the Irish and really all people to experience a vibrant life transforming faith lived in joy filled communities. And perhaps some of us might even lift a pint in remembrance of Patrick and with thanks to God.